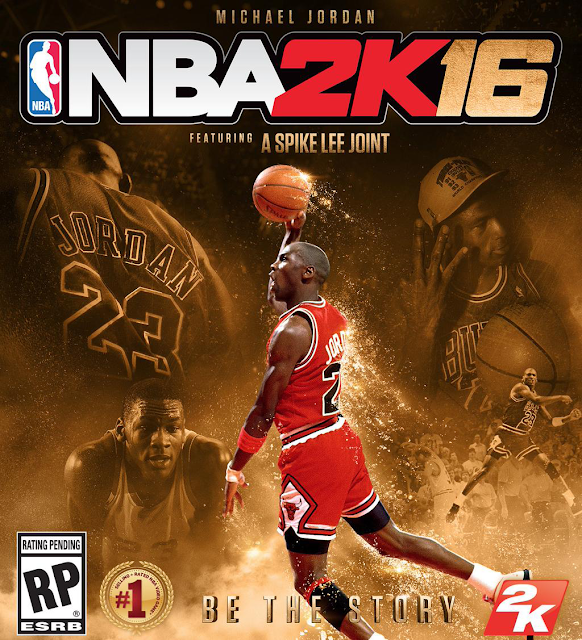 2K today announced that NBA 2K16 will feature Michael Jordan on the cover of this year’s Special Edition. 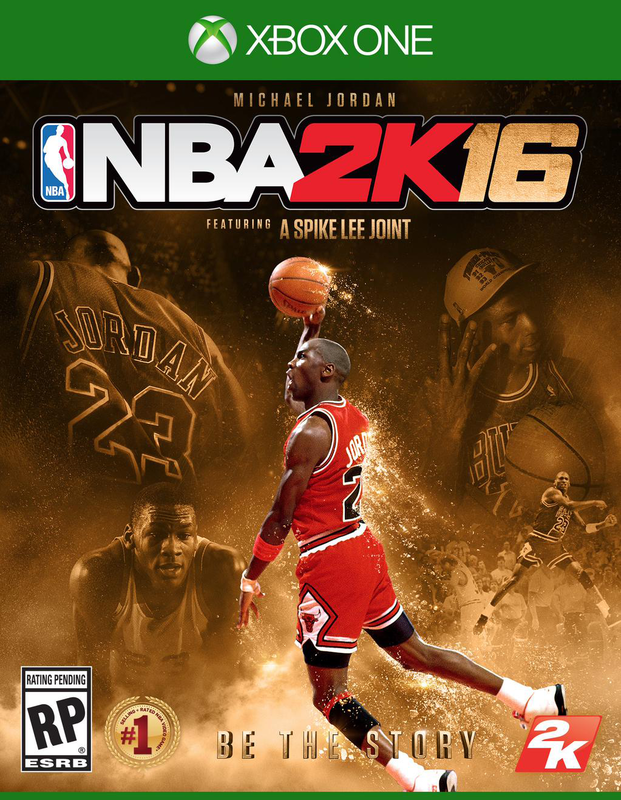 The next iteration of the NBA video game simulation series that’s been top-rated for the last 15 years*, will celebrate Jordan’s Hall of Fame legacy and give fans even more options to customize their in-game experience. 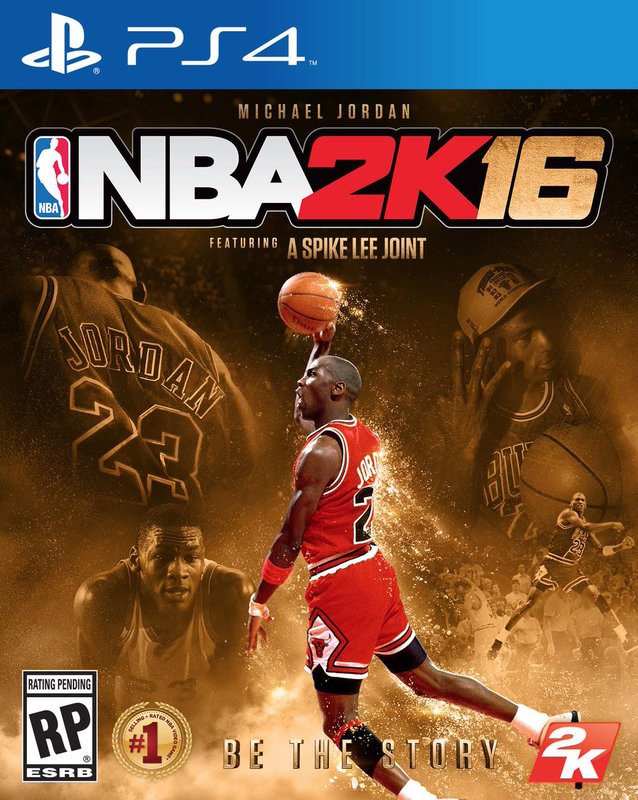 The NBA 2K16 Michael Jordan Special Edition will be available in both digital and physical formats for $79.99 on PlayStation®4 computer entertainment system and Xbox One. Developed by Visual Concepts, NBA 2K16 is not yet rated by the ESRB. 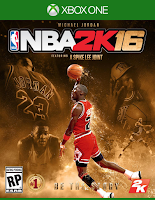 NBA 2K16 will be available for PlayStation®4 and PlayStation®3 computer entertainment systems, Xbox One and Xbox 360; and Windows PC platforms on September 29, 2015. UPDATE: The NBA 2K16 Michael Jordan Special Edition doesn't include inserted covers that you can swap out, like the standard edition.